There seems to be a lot of noise about the “death of the company blog.” In a world with so many shiny balls to chase like Snapchat and Instagram, are blogs still vibrant? Important? A few years ago, I did a comprehensive study of the best company blogs in America and I thought it was time to re-consider this channel. What is the state of the art in company blogging? 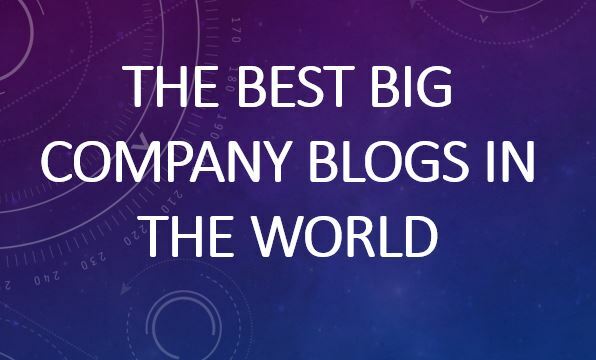 What are the best company blogs today? 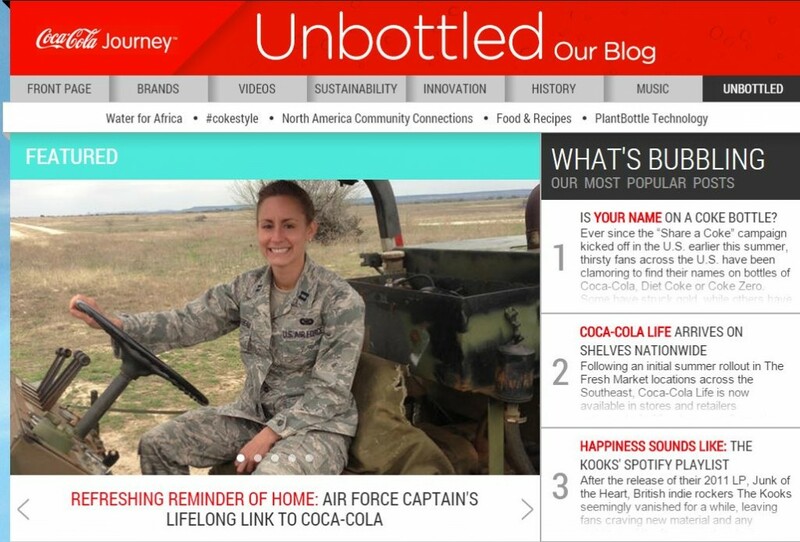 Coca-Cola has several content sites but “Unbottled” is what company blogging is all about. Rich content. Stories aligned with corporate objectives. Responsive engagement. A diversity of views from customers, employees and partners. Great emotion and human connection. A study in how to do it right. In fact … It’s the Real Thing! Coke is one of my favorite companies because when it comes to marketing communications, you can count on them doing it right. A case study I use frequently in my classes and workshops. Walmart is number one on the Fortune 500 list and it has a great blog to go with that title. The site features a breathtaking variety of content featuring products, shopping tips, company history, seasonal features, and news but the human interest stories — that is where they really shine. 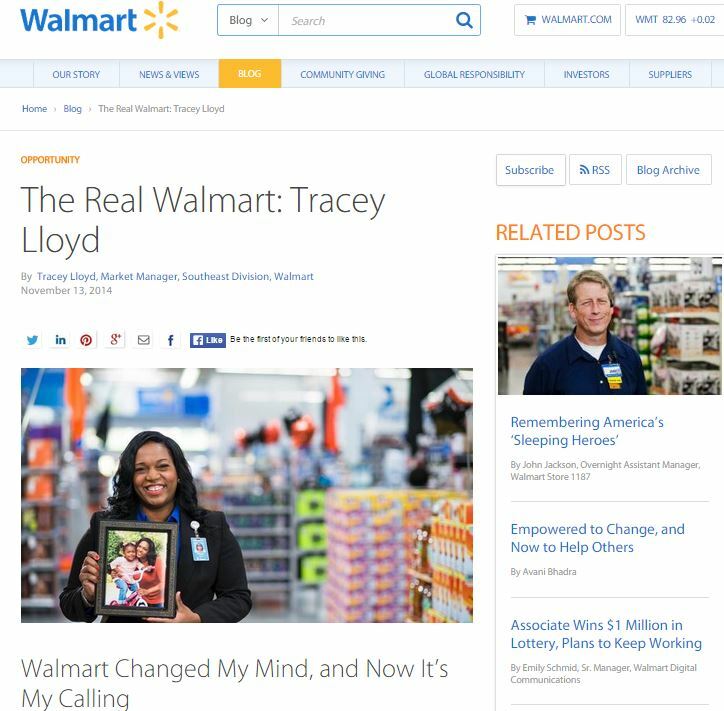 One of Wal-Mart’s goals is to be seen not only as a low-cost leader but as a company that sincerely cares about people and its communities and this blog is an effective extension of that message. The posts seem to be written by real employees, even down to the floor level associates of their stores, which I think is wonderful. The blog shows the authentic heart of the company. This blog almost hits on all cylinders … but not quite. It is a site filled with useful, relevant content to help safeguard families, homes, and businesses. 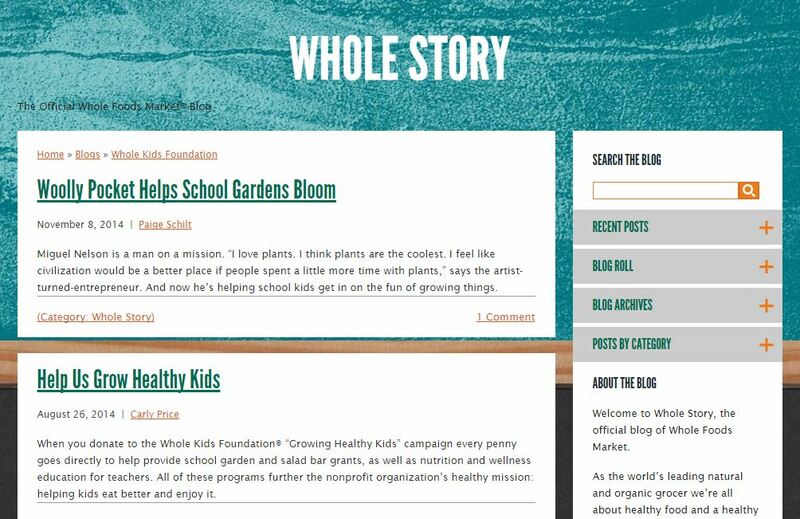 The site is good-looking, well-organized and blog posts seem to get an enormous amount of social shares. However, this blog looks like it is created and maintained by an ad agency. It lacks real people and real stories which is one of the reasons it gets so little active engagement. We are told the first name of the post author but nothing about them. Overall a great site but a little too clinical. My advice to them would be to bring out some real people and add a little soul to the site. This is clearly one of the best blogs on the social media landscape and a reflection of a company culture that is open, responsive, and tuned to their customers. The content is sparkling with helpfulness and the company even writes posts in response to customer questions. It is well-organized and the variety of the content is fueled by a large number diverse writers. This is one of my favorite company blogs — it has rock-solid and relevant content written by real people. It’s well-organized and very helpful. It gets a respectable number of comments and social shares. But it is making two big mistakes. First, the blog is disconnected from its main website. Why, why, why would you create all this great content to direct people AWAY from your website? You don’t. Second problem: They don’t consistently respond to comments. If you have customers (or potential customers) taking time to connect with you, what message does it send when you don’t connect back? Blogging is a great way to build loyal connections through your human content. Don’t leave customers hanging. Keep working guys. You’re almost there. The first thing you need to know is that Celanese is a chemical company, representing an industry not normally at the forefront of social media. 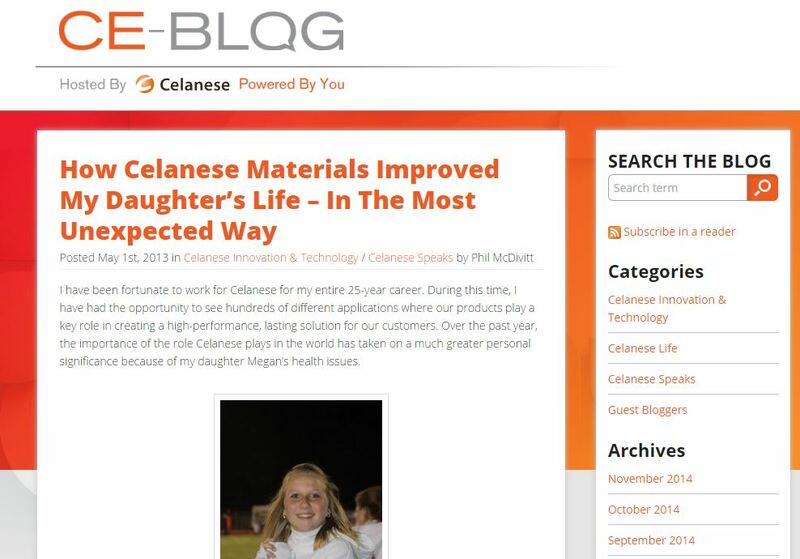 So props to Celanese right away for being bold with their blog. This blog has a nice balance of content but what I loved most is that it had real heart. This is clearly not checking a box or out-sourcing the work to ad agency content-bots. The company is opening their kimono and showing off its employees. 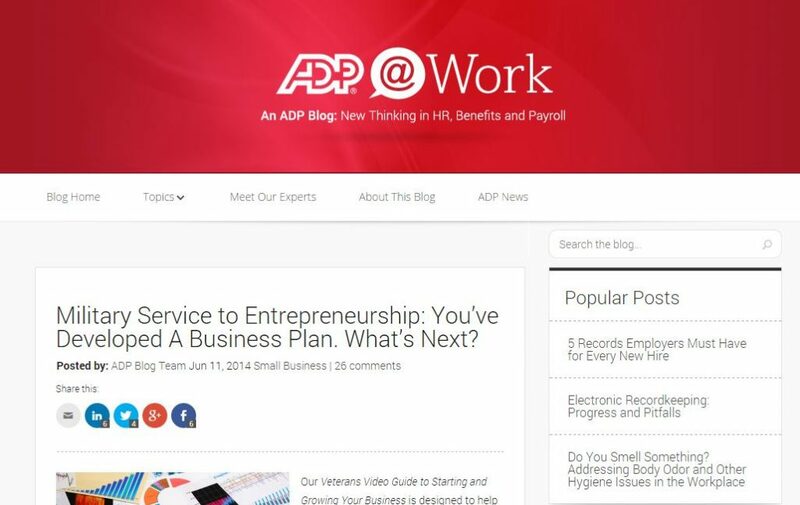 It is getting a fair amount of engagement but like ADP, it has the serious flaw of being disconnected from the main website. I want to click somewhere to engage with the company. How? 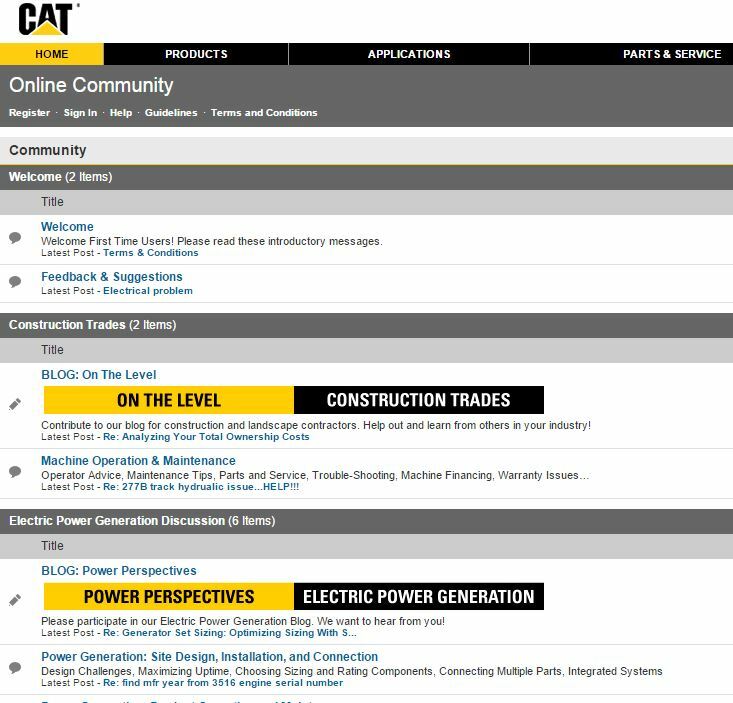 I have long been a fan of the innovative community forums established by Caterpillar and if you are looking for a B2B company doing it right, look to CAT. Caterpillar has blogs and forums for different industry segments, real people writing about their passion and expertise and a very engaged and passionate community. It’s probably time to freshen up the look of the site but it is a truly great corporate social media effort. 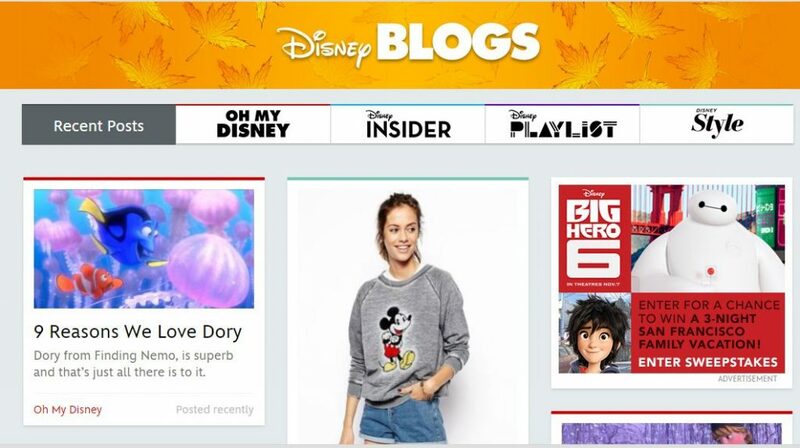 I have a love-hate relationship with the Disney blog. It’s the Happiest Blog on Earth featuring insights on Mary Poppins, Winnie The Pooh and Magic Kingdom trivia. It also does a great job featuring personal stories from visitors. What’s not to like? But there is just something missing. People, for one. Who is writing these posts? Funny, a few years ago they highlighted their writers and now that feature is gone. I’m curious as to why you would decide that anonymous content is better than content connected to a real person. 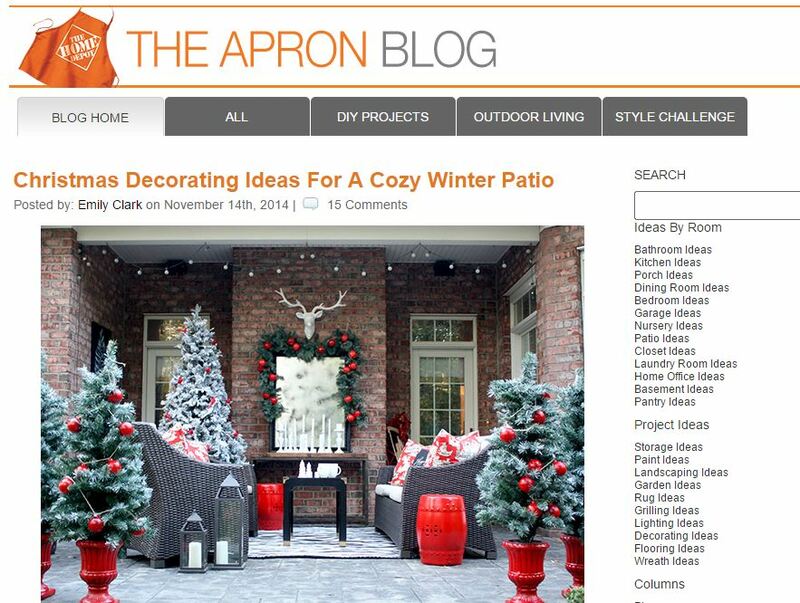 This blog is perfectly aligned with the brand and a lot of fun, too. Everything you would expect from one of the greatest content companies in the world. GE has always been one of my favorite companies and I have followed their social media progress for years. Around 2009-2010 I would have put them at the very top of the field when it comes to blogging and social media but then something mysterious happened and GE Reports became all about me, me, me. (well… not literally me but you know what I mean!). It was nothing more than a self-serving PR puff piece and frankly I used it in my classes to spur discussion on what makes a terrible company blog! I’m happy to report that this stylish news magazine is on top again with exceptional story-telling that makes me go down the rabbit hole every time I visit the site. 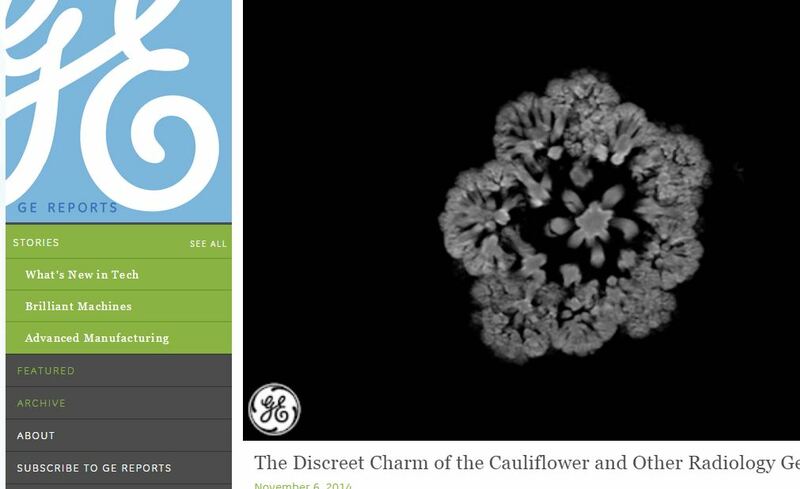 GE is trying to tell the world it has moved beyond appliances and if you love in-depth tech and science reporting, this is a great place to geek out and get lost. It doesn’t feature its writers, which is a shame because there is such good work here. Home Depot is skilfully using its forum to teach people how to use their products better without being overly-salesy. They get a moderate level of engagement both expressed through comments and social sharing. This is a case study in a great way to use short, helpful “hygiene content” to attract and nurture customers. Like many companies, Home Depot is lacking a link between Big Data, social media strategy, and customer connections that could really propel their customer relationships and sales. Tons of potential here to connect data-content-customers and here’s hoping they keep moving their blog and content strategy forward. 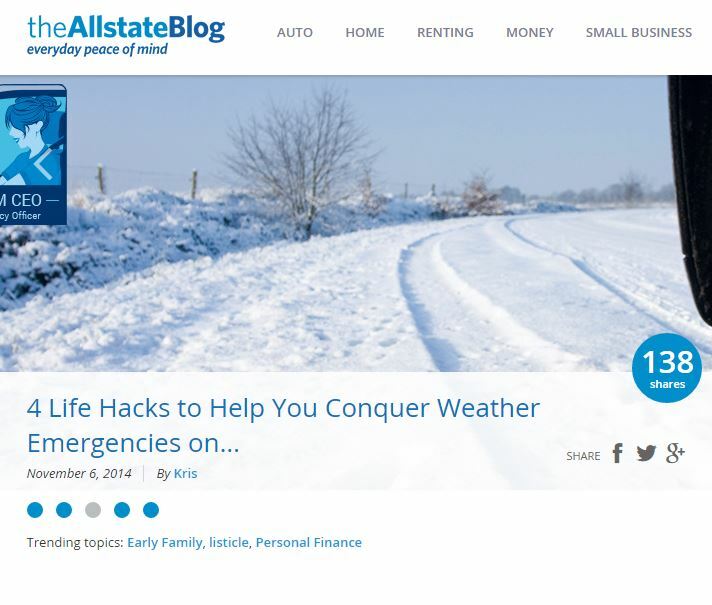 the one-stop resource for starting, building and optimizing your company blog. Disclosures: Among companies mentioned in this article, Dell and IBM are current customers. I have done consulting work in the past for CAT and Cisco. Book link is an affiliate link.